In Santa Barbara’s tumultuous restaurant world, surviving 20 years is nothing less than a small miracle. But Los Arroyos Downtown has nearly reached that milestone. The restaurant founded by Tony Arroyo and Maria Arroyo is entering its 20th year, and has flourished as one of Santa Barbara’s most well-known and popular Mexican restaurants. To celebrate the anniversary, Los Arroyos is offering a $6 menu at the downtown location only on Saturday and Sunday. The restaurant first opened March 4, 1999. The Arroyos first opened the restaurant at 18 W. Figueroa Street, which is now the site of Norton’s Deli. However, the restaurant quickly outgrew the space, and after two years expanded to the two spaces next door, at 14 W. Figueroa Street. 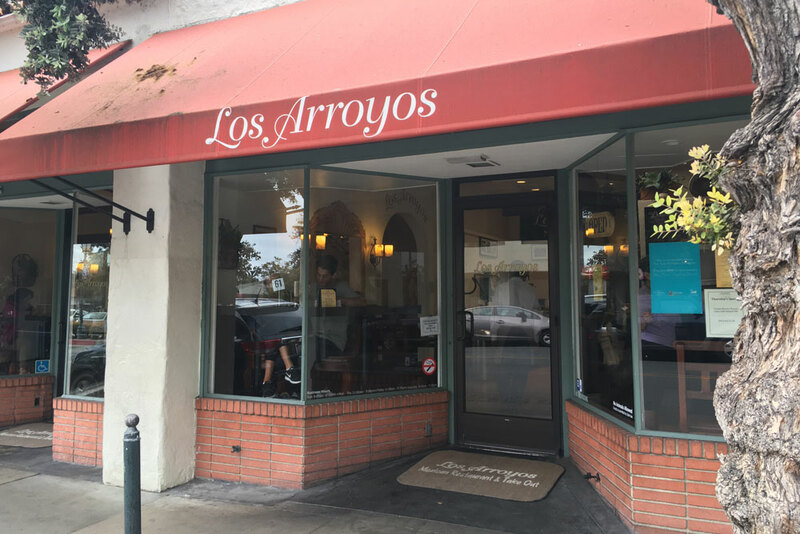 Los Arroyos now runs four stores — in Santa Barbara, Goleta, Camarillo and in Carmel, Indiana. Los Arroyos also plans an opening in Solvang in June.